The review is aimed to give young designers advice on how to present themselves & their work in an interview setting. This is the perfect opportunity to hear feedback and network with experts from various backgrounds and industries. All students, recent graduates, and emerging designers who are looking for guidance are welcome. 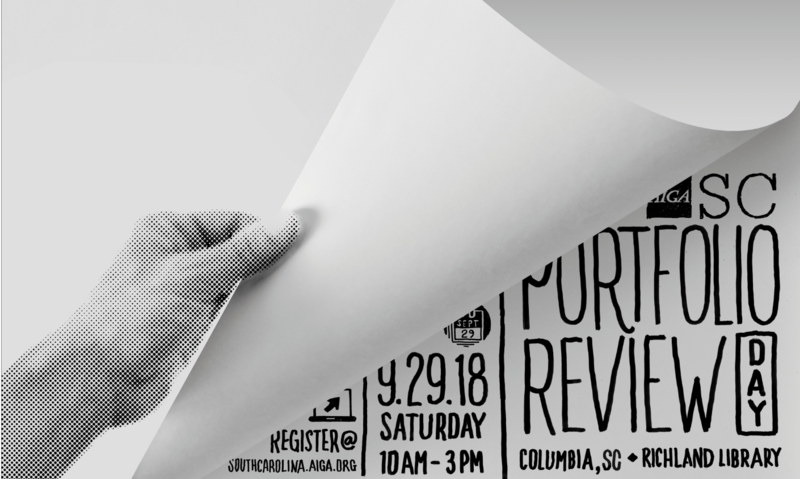 Reviewees should bring a portfolio with 5-10 pieces (print, online, or PDF is acceptable) and a resume. The review will be an interview setting, so dress to impress. The day will be broken into two sessions: 10am-12pm and 1pm-3pm.